Everyone's traditional holiday favorite! 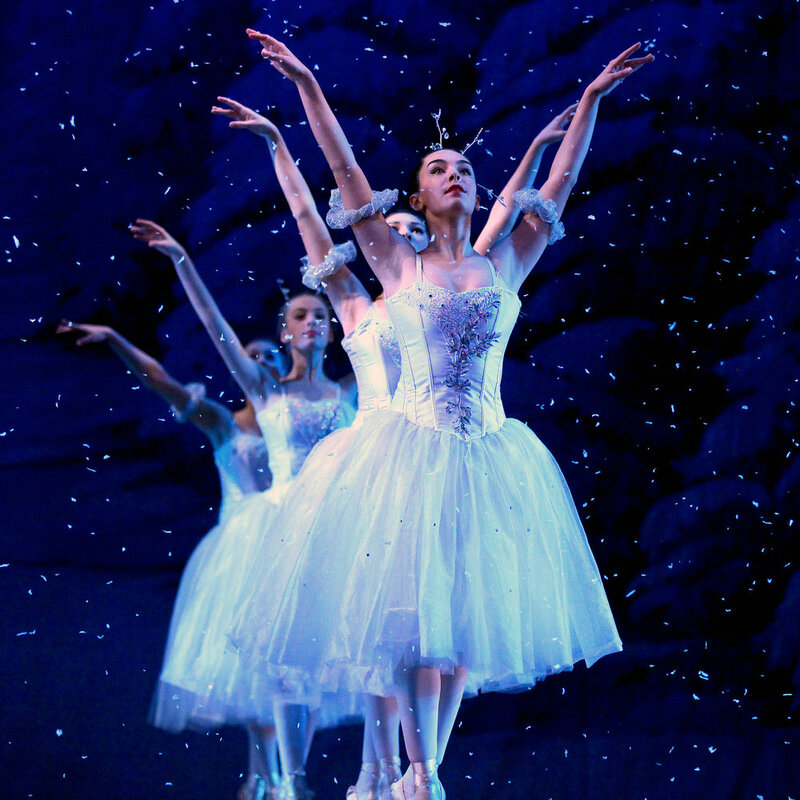 “The Nutcracker” returns with spectacular dancing, dazzling costumes and colorful sets. It will be performed in the OnCenter Crouse Hinds Theater, November 30th to December 2nd. Performed by Central New York's very own professional ballet company, this is a Nutcracker that will enchant children and adults alike and is the must-see dance performance of the holiday season. Marriott Syracuse Downtown, our official Hospitality Sponsor, is offering discounted rates for Nutcracker patrons! A beautiful stay for out-of-town guests, the hotel is just a few minutes walk from the theater, complete with parking garage, restaurants, and much much more. Click here for discounted hotel rates! Bring your Scout to The Nutcracker! Syracuse City Ballet pairs with scouts every year to offer discounted ticket rates for troops. If you are interested or just want to learn more click here!